The prominent music label in the Malayalam film industry, has released the first song from the upcoming movie ‘Cappuccino’. 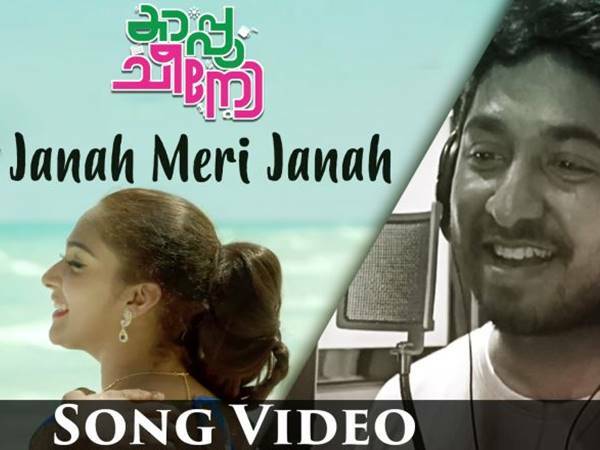 The track titled, “Janah Meri Janah ” is sung by Vineeth Sreenivasan. Hesham Abdul Wahab has composed the music with lyrics written by Haseena S Kanam. The audio launch of the movie was held yesterday in Kochi. The event was attended by Shaan Rahman, Anoop Kannan, Raveendran, Aneesh G Menon, Anwar Shereef, Dharmajan Bolgatty, Sharanya, Anitta, director of the movie Noushad, music director of the movie Hesham Abdul Wahab, lyricist Venu V. Desom, Muzik247’s Head of Operations Syed Zameer, etc. along with the film crew. 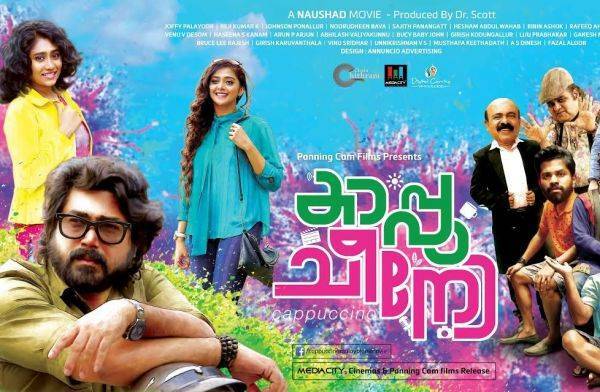 Directed by Naushad, ‘Cappuccino’ stars Aneesh G Menon, Anwar Shereef, Dharmajan Bolgatty, Natasha, Sharanya, Anitta, Sudhi Koppa, Kanaran Hareesh and Sunil Sukhada. The story is written by Naushad, Joffy Palayoor and Reji Kumar K. Noorudheen Bava has handled the cinematography where as the editing is done by Sajith Panangatt. The movie has four songs composed by Hesham Abdul Wahab to the lyrics of Rafeeq Ahammed, Venu V. Desom and Haseena S Kanam. It also features the remixed version of evergreen track “Midukki Midukki” from ‘Unniyaarcha’. These tracks are rendered by P.Jayachandran, Vineeth Sreenivasan, Shahabaz Aman, Manjari and Nivas. Bibin Ashok has set the background score. Muzik247 is the official music partner. Dr.Scott has produced the movie under the banner of Panning Cam Films.